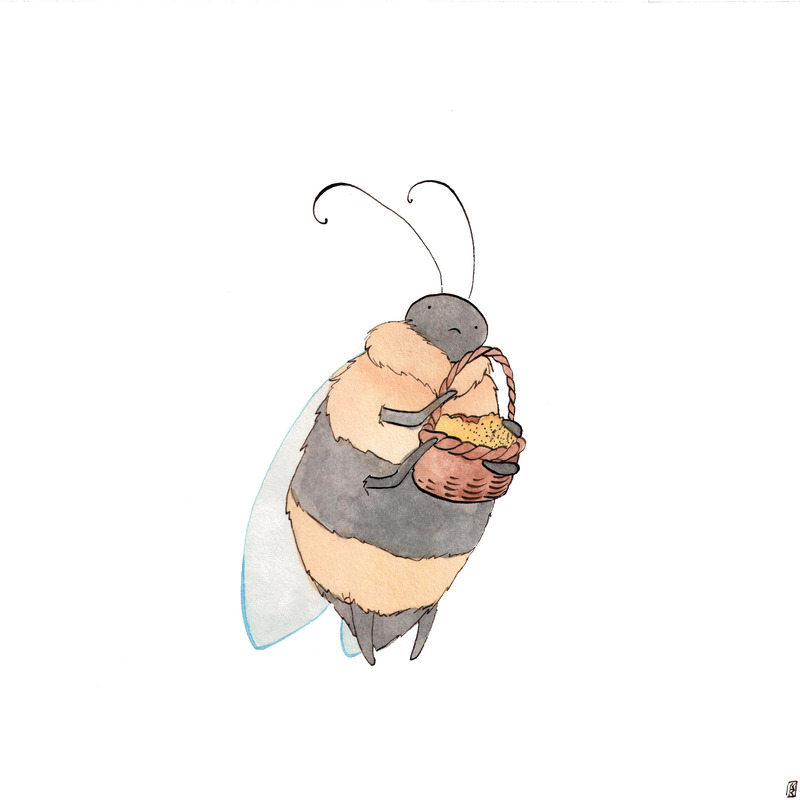 Tomorrow’s Flowers Need FUZZY BUZZY Powers! 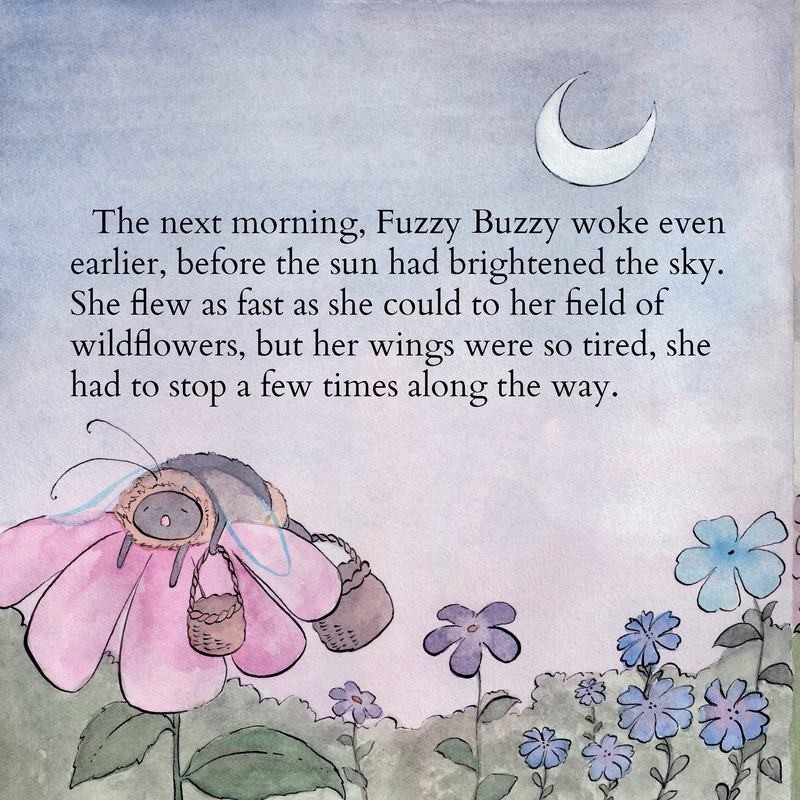 Fuzzy Buzzy finds a real treasure one day-an undiscovered field of wildflowers! It’s the first time she’s ever found anything by herself, and she wants to keep it that way. Unfortunately for the flowers, they need the help of Fuzzy’s whole family, or there won’t be any new flowers next spring. 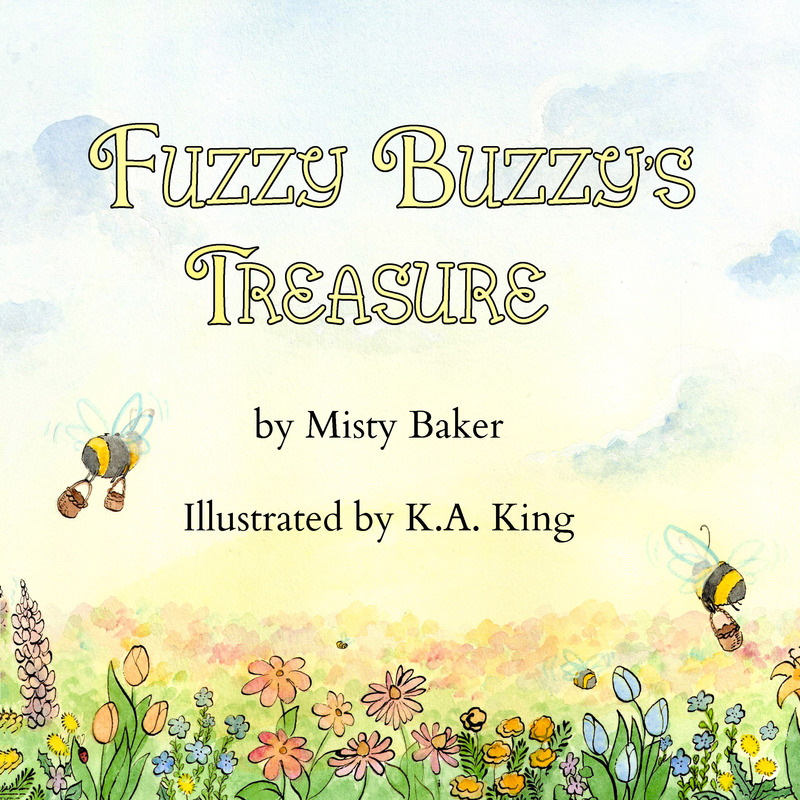 Will Fuzzy Buzzy learn to share her treasure before it’s too late? Beautifully illustrated by artist K. A. 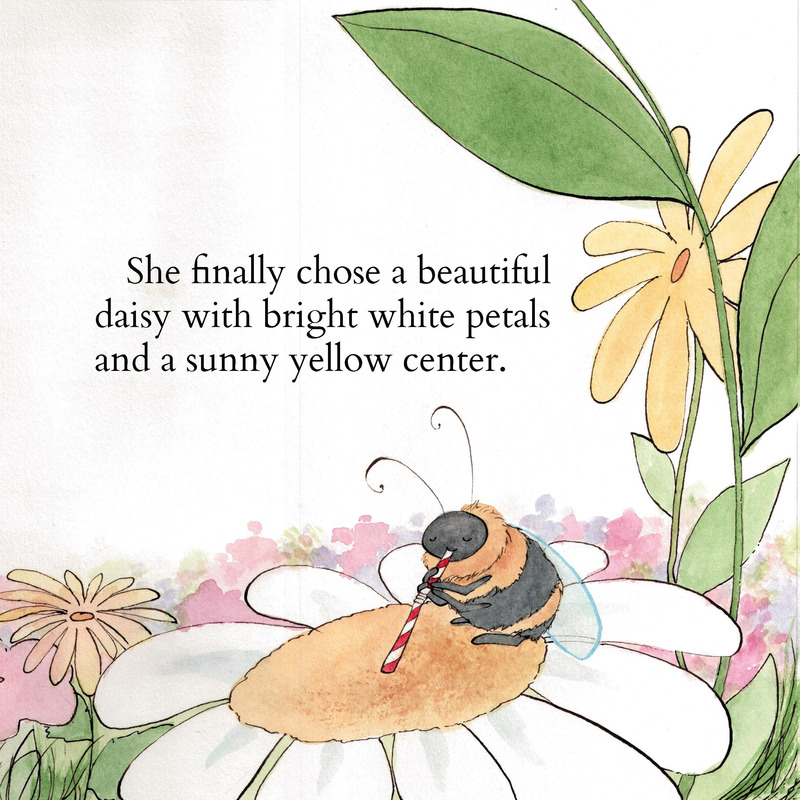 King, your kids will love this story and will teach them important lessons in sharing and the importance of bees and their conservation!